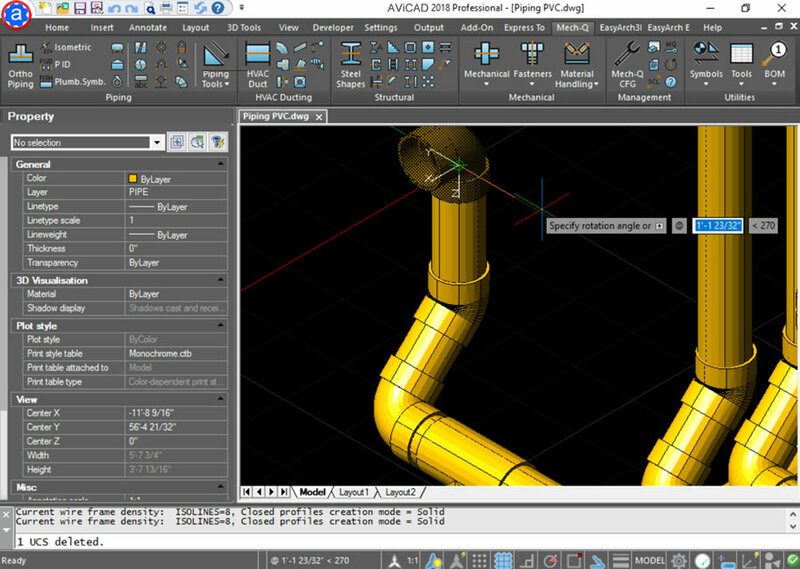 We are happy to announce AViCAD 2019 (version 19.0.8) just released! This version delivers major improvements and includes many exciting features. Visit our change log (updated November 2018, for detailed list of improvements. 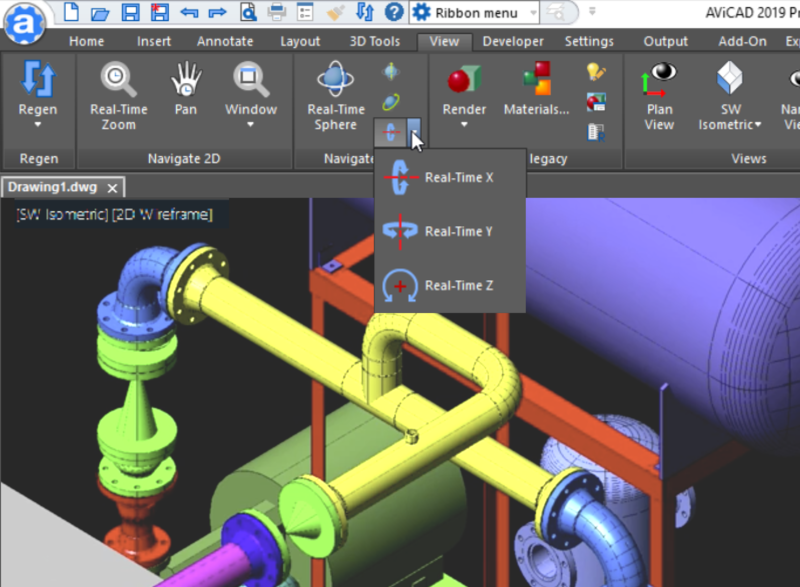 AViCAD 2019 (released in June 2018) includes more features and faster performance. Mech-Q Suite is included along with Architectural tools and a 20K block library. Get it now. What’s new in AViCAD 2019? 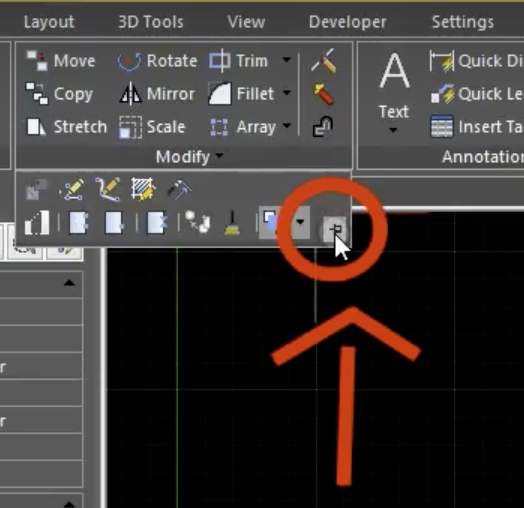 AViCAD 2019 offers a improved RIBBON interface with new controls and utilities. Mech-Q Engineering modules have also been updated and include many speed improvements. In AViCAD 2019 we are introducing a brand new CUI interface which has been completely re-written. With AViCAD, engineers, architects and designers have a professional yet affordable perpetual-license alternative to rigid high-cost AutoCAD subscription options. 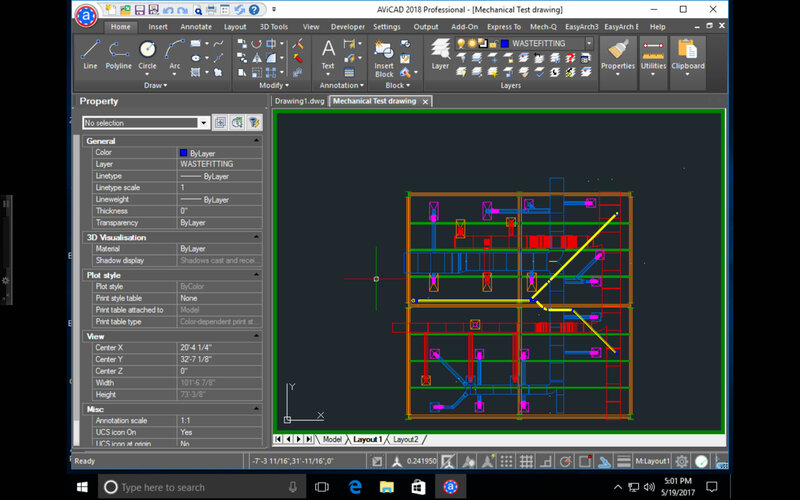 AViCAD is an all in one CAD application with the ability to create, read, write and edit native AutoCAD DWG and DXF files just like AutoCAD. AViCAD save you thousands and offers more tools than standard “vanilla” CAD. To try AViCAD free for a month. For questions about our free 2019 promotion please contact us for more at 888-271-7121 or visit our help desk today. Purchase the new AViCAD 2019 today and receive 12 months of free updates within the 2019 version. Multiple purchases and Network license upgrades are welcome and qualify for the same free 2019 upgrade. Special pricing can be found here. For larger offices a Network Version is also available. 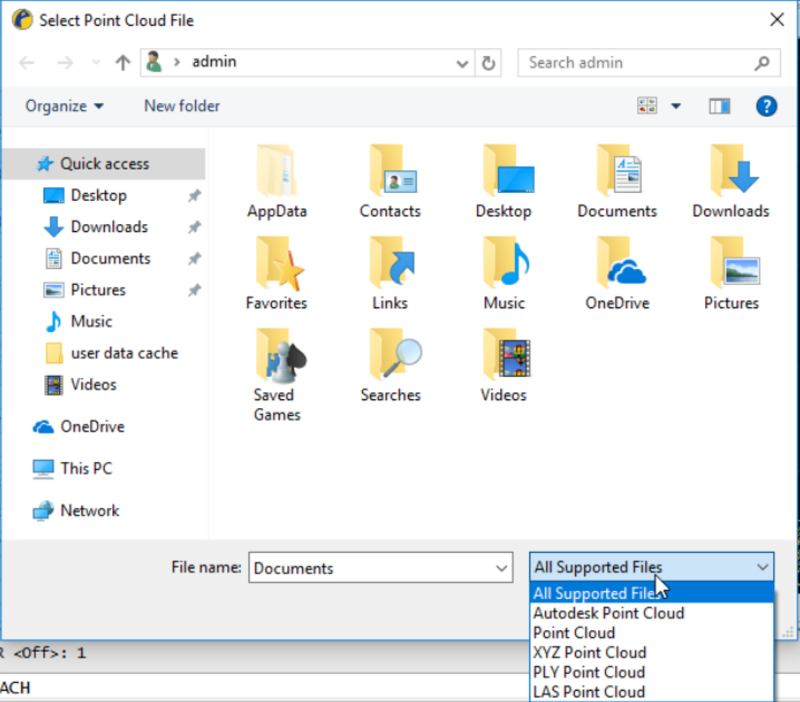 Read other recent AViCAD improvements we’ve released this year. See also our change log (updated November 2018, for detailed list of improvements.